If you and your partner are nature lover and adventure lover then Andaman in the best tourist spots for having a perfect honeymoon. Andaman Island is composed of many different small Islands each having its own different beauty. 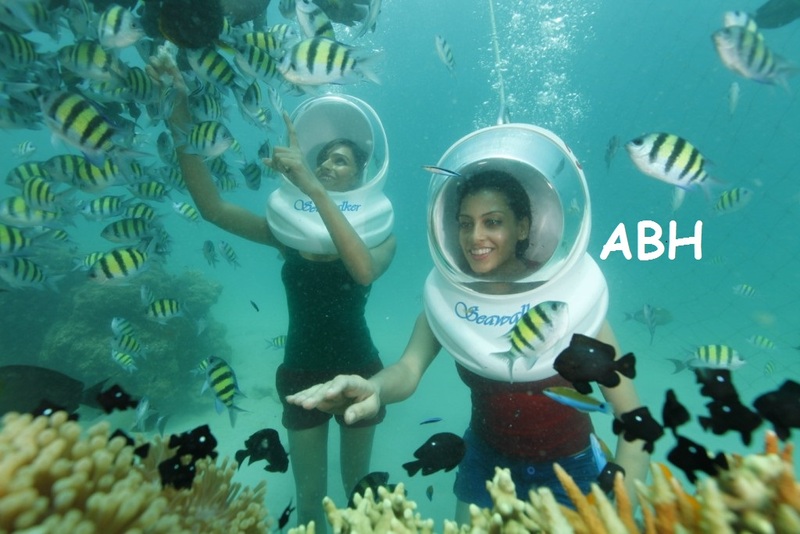 Andaman has a lot to offer you. The turquoise blue water, the white sand beach, the green verge, the chirping birds, sea turtles makes this place a paradise in Heaven. The sumptuous sea foods are ideal for food lovers. 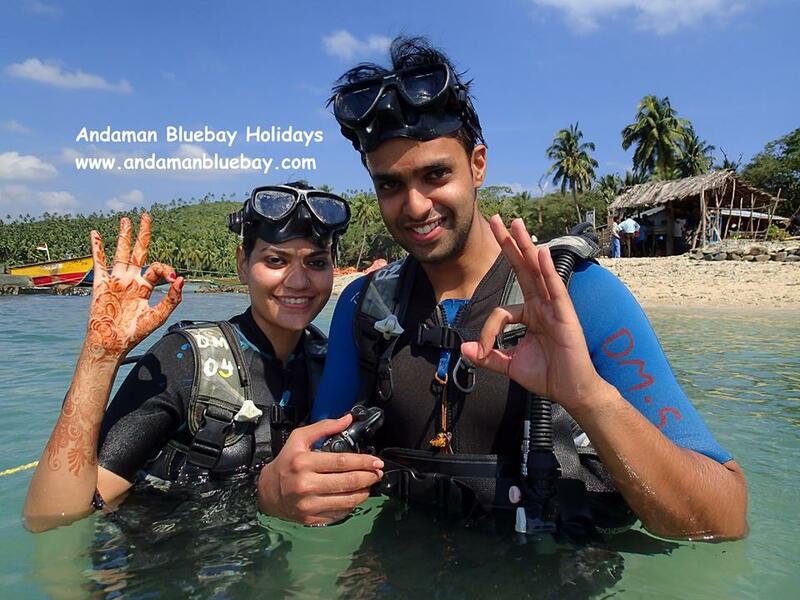 A number of tour operators arrange for Andaman Honeymoon Trip. 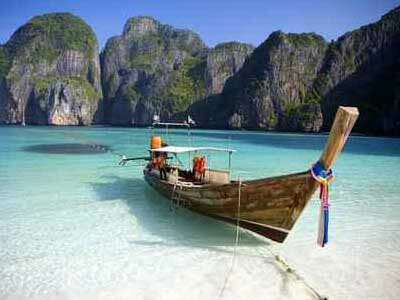 Choosing the best Andaman tour package is not at all difficult. A honeymoon trip should be such that it gives you a lifelong experience and the main aim of the tour operators should be to help you in making this trip a memorable one. The tour package includes star rated hotel accommodation having all the facilities, pick up and drop facility from the airport or the harbour, sightseeing and as it is honeymoon trip so privacy is the most important part, a personal car with a tour guide should be provided. The tour package should also include all the entry tickets as well as boat trips. Before choosing a tour operator for a honeymoon trips it is very important to have complete knowledge about the tour operator, this can be done by reading reviews as well as posts. Andaman honeymoon trip should only be arranged by experts in this field as this trip should be flawless as it offers memory for lifetime. If you want to go to some place away from the normal tourist destination that will give you ample space to be with your partner without any disturbances then choose packages that includes some offbeat areas of Andaman. 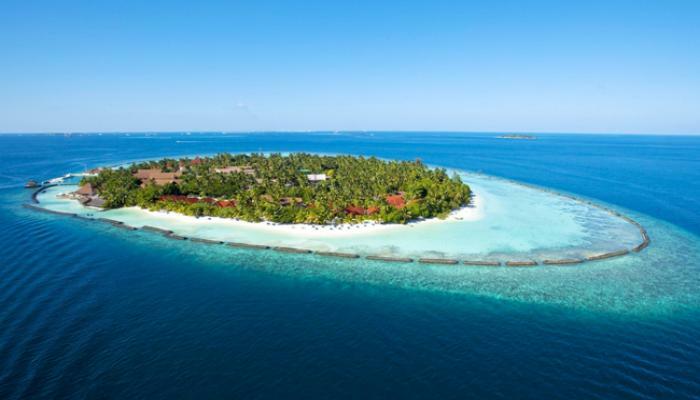 Bharatpur beach in the Neil Island is one such place that is ideal for honeymooning. It offers excellent beach for having sun bath with your loved one. The Island is also known for its coral that can be viewed with the help of glass bottomed boats.You can also indulge in snorkelling as well as scuba diving over here. You and your partner can also indulge in various sports activities that are popular over here. The Raman Bageecha beach at Ranghat is an ideal place for relaxing with your spouse and will also help you to spend quality time of love in the beach with greenery all around. Don’t forget to get the fresh taste of coconut water over here. Andaman is a dreamland destination for honeymoon. If you want to customize your trip then please share your view as well as requirements with the tour operators so that they can act accordingly. A honeymoon cannot be complete without a perfect candlelit dinner on the beach with pleasant and soothing music at the background. A glass of wine will add to the mood of honeymooning. Andaman Tour will offer a fun filled as well as a romantic experience that will force you to come back again and again to get the unbeatable view of Mother Nature.